The Delhi High Court in Subhashini Malik Vs. S.K. Gandhi, has held that an amendment application to amend pecuniary value for the purposes of jurisdiction (in view of Delhi High Court Amendment Act, 2015) can be entertained by the high court and upon the suit being of lesser than Rs 2 crore, the court does not become functus officio. The suit filed in this case in 2009 before the high court was valued more than Rs 20 lakh. 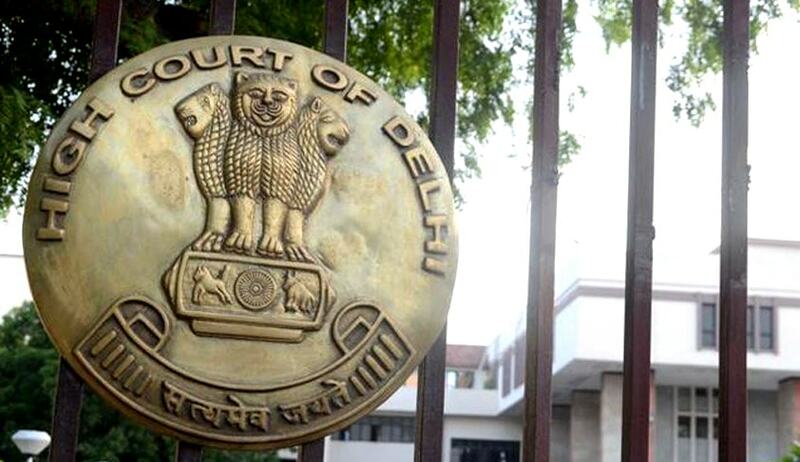 After 2015 amendment of the Delhi High Court Act, the high court had transferred all suits valued less than Rs 2 crore to subordinate courts. At this stage, the plaintiff filed an application to amend the suit contending that the value of the property had increased substantially over the past few years due to an increase in the market rates in the locality where the property is situated. Due to conflicting views expressed in Mahesh Gupta vs. Ranjit Singh and Kamal Sharma Vs. Blue Coast Infrastructure Development Pvt. Ltd., the matter was referred to a Full Bench. Justice Rajiv Sahai Endlaw observed that even after coming into force of the Amendment Act and the office order dated November 24, 2015, the high court can entertain and hear application for amendment of plaint in a suit which, in terms of the aforesaid office order, has been administratively ordered to be transferred to subordinate courts and where the high court finds (applying the principles of amendment) the amendment enhancing the valuation of the suit for the purposes of pecuniary jurisdiction to be necessary for purpose of determining the real question in controversy, the court has jurisdiction to allow the said amendment.